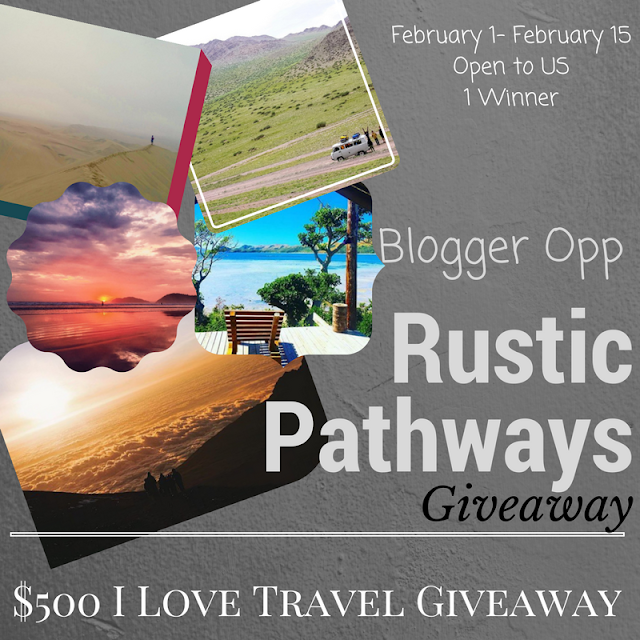 Fabulous and Brunette: $500 Rustic Pathways I Love Travel Giveaway - Blogger Sign Ups! $500 Rustic Pathways I Love Travel Giveaway - Blogger Sign Ups! Attention: Bloggers! Come check out and sign up for this awesome blogger opportunity! Please say Fabulous and Brunette sent you!